One of the great things about Israel is that it has an incredible range of attractions in an extremely compact area. 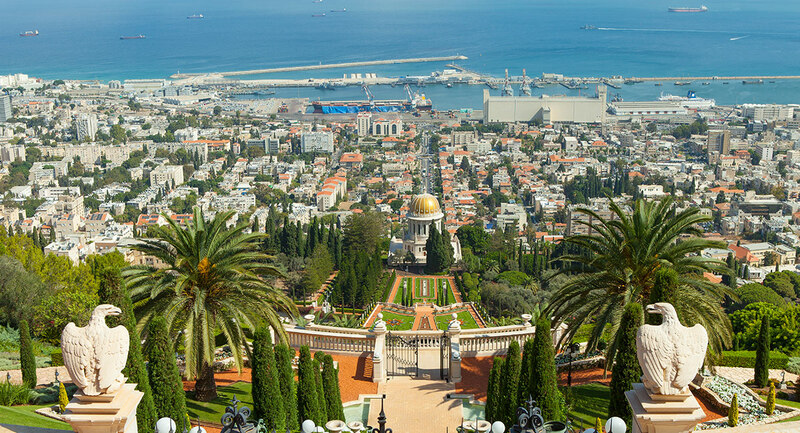 Touring Israel offers a selection of one and two day shore cruise excursions for cruise ship passengers visiting both Haifa and Ashdod ports either with a private guide, or as part of a group. Note: Please bear in mind that the costs of a private tour with expert guide and luxury vehicle are the same whether its for 2 people or up to 7, so you might want to look for some other passengers on your cruise that are interested in a similar tour itinerary in order to share the costs. This is actually much more simple than it sounds, since there are internet forums that are exactly for this purpose. All you have to do is go to cruisecritic.com and sign up and then look for your cruise in the “Roll Call” section, then post an offer for others to join you on your tour. Israel has literally thousands of sites, activities and attractions within a short distance of both Ashdod and Haifa. Whether its visiting art galleries, an archaeological dig, holy site visits, scuba diving or wine tasting, work together with one of Touring Israel’s expert agents to put together a custom tour that perfectly suits your own interests.